Over the next year, ConnectSport will be working with the Sport for Development Coalition to create a monthly 'call for articles' around a particular theme or subject area. Throughout October 2018 we will be publishing articles which focus on empowering women and girls. If your organisation would like to respond to the call, please contact hello@connectsport.co.uk. Most successful ‘Sport for Development’ organisations succeed for two reasons: firstly, because they address a basic need within a community and, secondly, because they are driven by the dedication and passion of their founders and followers. That is true for any number of ‘movements’ such as parkrun, GoodGym, or the Daily Mile, but what is especially enlightening about the story of COGs (that’s Crawley Old Girls to the uninitiated) is how – within just over three years – a small group of women who decided that they wanted to get into football later in life, became a national movement funded, supported and provided with a framework by football’s powers that be. So how did it all start? Founder Carol Bates has been “around football” all of her life, but it was only in her 40s that she actually started playing. It was a chance tweet and a spur-of-the-moment decision to not accept things the way they had always been which began the story. Carol told ConnectSport: “Going back to my childhood my Dad used to take me and my sister to football every Saturday. Over the years we had such a passion for football, and then it comes to having your own children – I have two boys – and you watch them from the sidelines, and have a kick-about with the little one. “Every weekend you are by a football pitch somewhere, so it is such a big part of your life. Then when you get older you think ‘I wish I had played more when I was younger but I never got the chance to because, growing up in the 1970s, there wasn’t the opportunity to – it was always football for boys and not girls. “It wasn’t exactly a burning ambition, but it was always one of those things that you wanted to be involved in. Then I played in a couple of charity tournaments in my late 40s, when I was the Chair of Crawley Town Supporters Alliance. 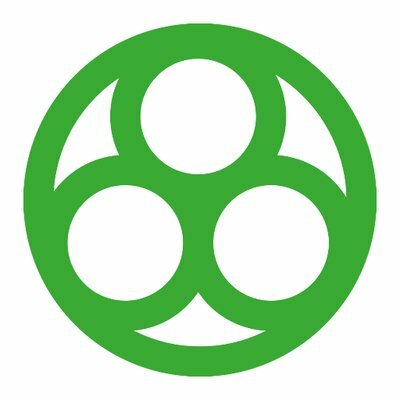 I’d always had good links with the Club and then I just happened to notice a tweet from the Community Foundation saying that they were running sessions for girls aged 14-plus, as part of the Female Football Development programme for girls being run in conjunction with the EFL Trust. “So I asked what would they think if I got some friends together to set up what I initially called a ‘geriatric’ session! They said it hadn’t been done before, but let’s see if the EFL Trust can organise some funding. They said they would support it for 12 sessions, and it started with me posting a status saying ‘Come on girls, anyone who wants to play football and have a bit of fun because that’s all it will be – you don’t have to be fit or a spring chicken, just like me!”. Word quickly spread about the programme, especially with the media getting involved. Carol said: “Sky Sports came to Crawley with England/Arsenal player Jordan Nobbs and did a piece about us, thanks to Nicol Meredith at the EFL Trust, and BBC Inside Out produced a mini-documentary on us at the start of 2017, which really got the ball rolling around the South-East. “After that was shown, quite a few women thought they could do it as well and it escalated from there. It was a bit of a mad year because we ended up on Radio 4 Women’s Hour as well as a few other radio programmes and it obviously spread around with women thinking ‘if they can do it, so can we’ and new teams started setting up. 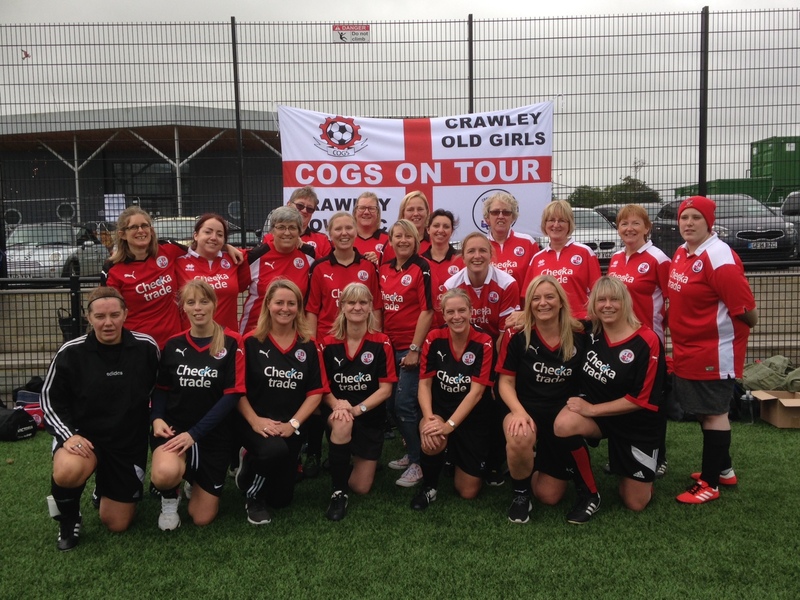 When COGs entered The FA People’s Cup in 2016, they were among just six teams in the over-35 women’s category. Two years later and no fewer than 50 teams entered the 2018 competition. Carol added: “We were extremely proud to be the recipient of the FA’s #WeCanPlay Participation Award, at the FA Women’s Football Awards, in 2016 and The FA have been fantastic in helping us to promote it. We were also invited to be on the advert for The People’s Cup. It’s been amazing and it seems to have inspired other women to do the same thing. “We are slowly getting there, and women are slowly getting the opportunity to actually go and play what we now refer to as ‘Women’s Recreational Football’, at some EFL clubs that run sessions and some County FAs who are running Women’s Recreational Festivals.